The ultimate fright – Stage fright. LEARNING TO OVERCOME YOUR FEARS ON STAGE WITH WKMT Piano Studio. Stage fright is the fear, anxiety or constant phobia which may be felt by an individual when performing in front of an audience. 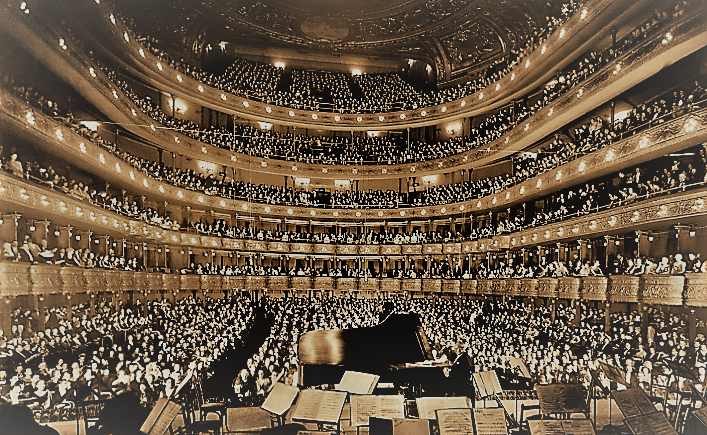 Have you ever performed in front of a silent audience? Have you ever experienced the anxiety and nerves right before and during the performance? Either you have or you haven’t, you shouldn’t miss this article. We all see ourselves reflected in these words, as well as we all understand what stage fright really means. This article has been recently published on WKMT Website, written by Irene Bejar, Violin teacher at the studio and accompanist in some of our previous concerts organised in London. On it, she explains the idea of scenic fear and relates how we could manage it and overcome it with some easy tips and thoughts. Like always, overthinking is not the best of the responses. Learn with the professionals how to perform and how to manage the stress during your performance. Once you have understood the idea, it will be easier to overcome it. Something that comes with the experience and practice, the more times you perform the more comfortable you feel. Obviously, you will be never able to eliminate the nerves and stress, however, knowing to manage them and use them on your purpose could be a good choice. Read the full article in the link aforementioned. We hope it helps you all for your next performances. We wish you all many performing opportunities that make you bright on stage. 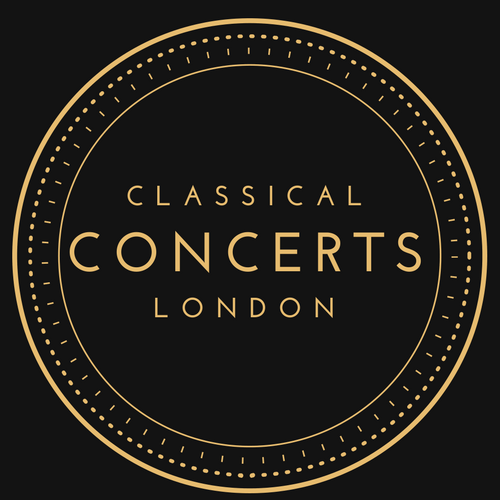 Do not miss our next events by Classical Concerts London for this Summer and the new term.